The masterclass commenced with keynote speaker Mr. Sridar Iyengar, Independent Director. The session was followed by Ms. Kavita Gunderia, Technical Director - Audit, KPMG India briefing the audience on the Regulatory Update on 'Ind A S Results - First Quarter Findings. 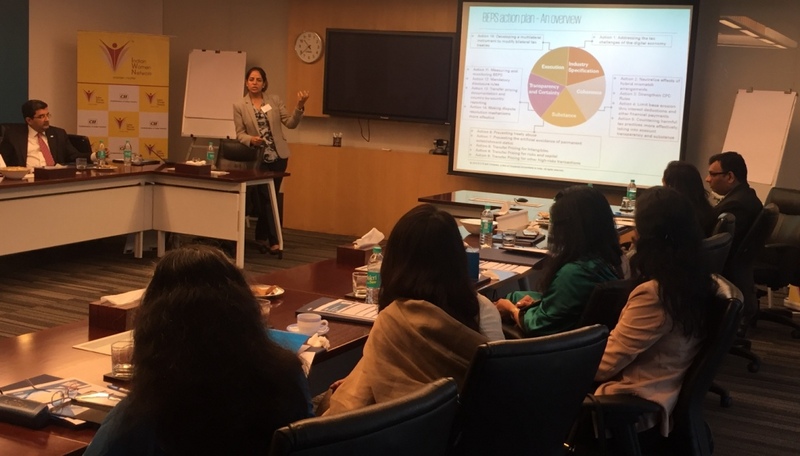 Ms. Mridulla Khatri (Vice President - Markets, KPMG India) held a discussion on Global Survey Updates. The participants contributed their observations and related to each other’s experiences as board members. The agenda was a blend of regulatory and guidance matters to help the participants in conducting their Board responsibilities.